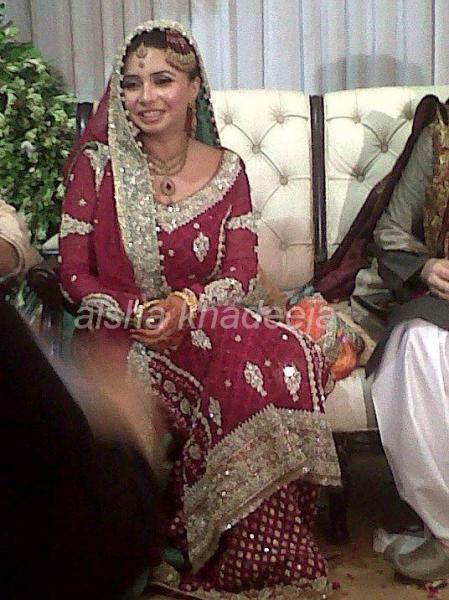 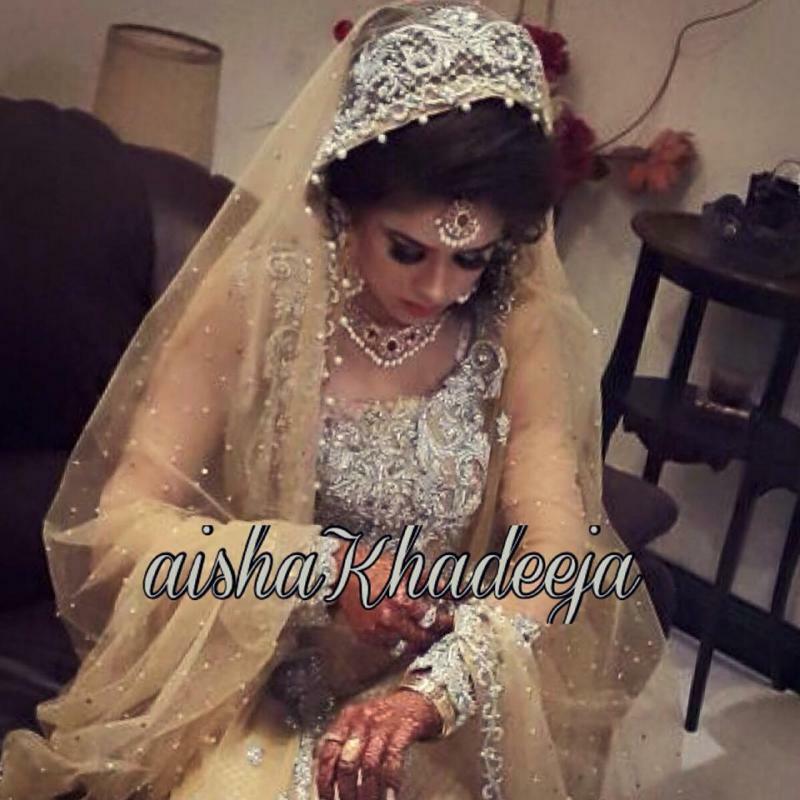 Aisha Khadeeja Bridal Wear is one of the best Bridal Wear in Lahore. 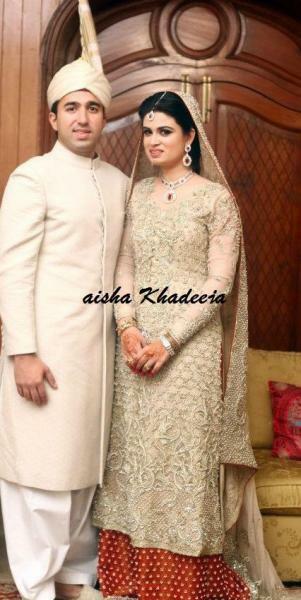 If you are looking for the best Bridal Wear in Lahore and you like the work of Aisha Khadeeja Bridal Wear then send an inquiry now and we will connect you with Aisha Khadeeja Bridal Wear as soon as possibe. 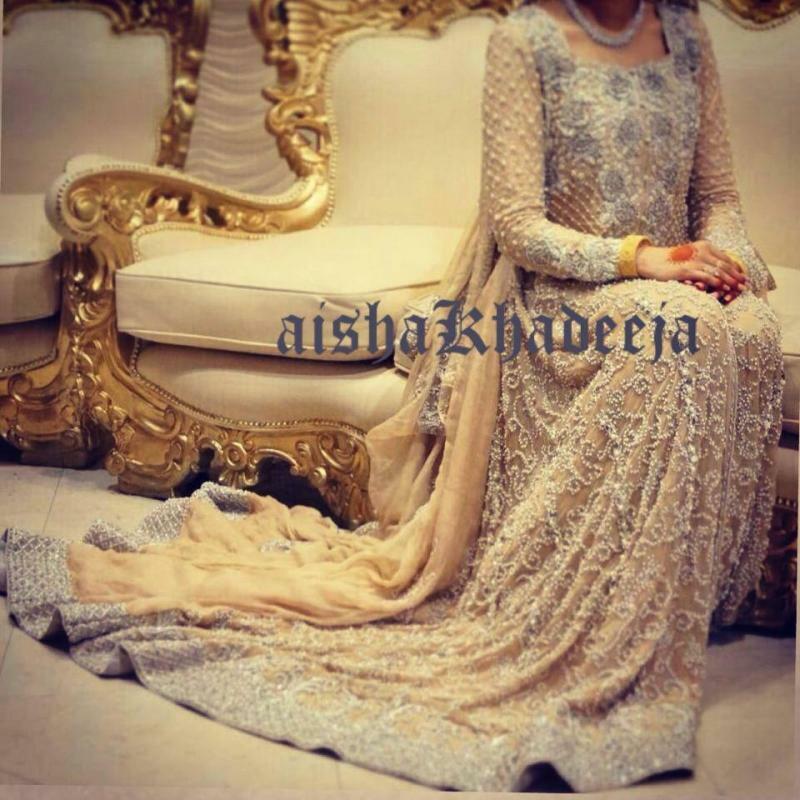 Aisha Khadeeja are two sisters with a dynamic flair of fashion. 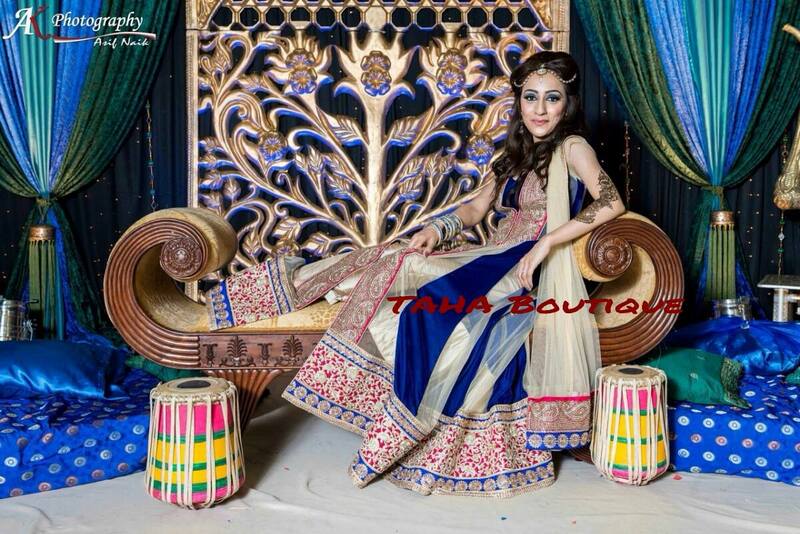 The designer duo is based in Lahore and has a growing international clientele. 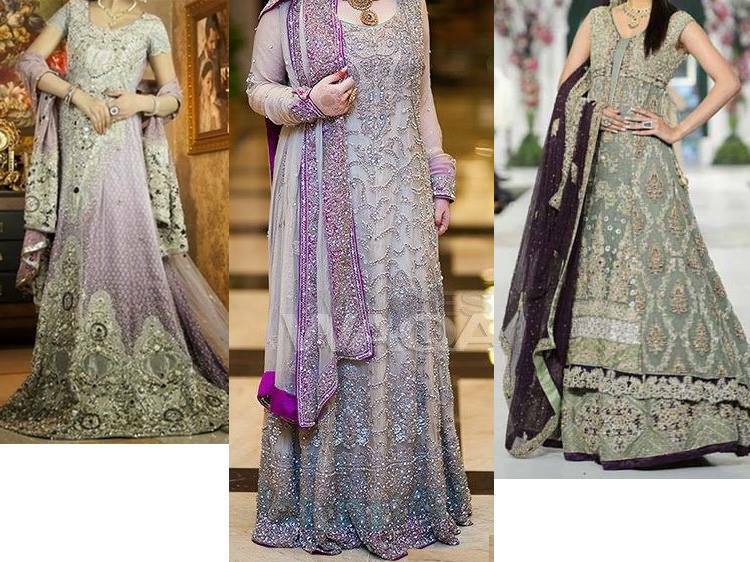 Best known for bridals, AK also offers a wide range of formals and semi-formals for girls and women of all ages.